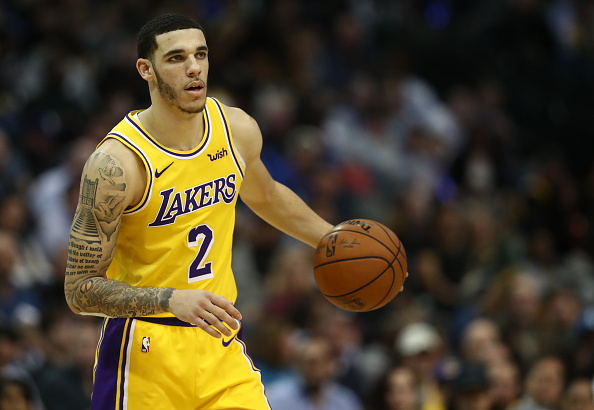 Lonzo Ball is not going anywhere. Over the course of the last week or so, everybody that wasn’t named LeBron James was on the trading block to possibly go to New Orleans in exchange for Anthony Davis. The team showed how distressed they were when they got blown out by 42 points the other night. On Thursday, the trade deadline crept near, but the Lakers never held another conversation with the Pelicans, which meant all the players were staying.